Go for Broke! is a 1951 war film directed by Robert Pirosh, produced by Dore Schary and featured Van Johnson in the starring role, as well as several veterans of the 442nd Regimental Combat Team, Henry Nakamura, Warner Anderson, and Don Haggerty amongst its large cast. The film dramatizes the real-life story of the 442nd, which was composed of Nisei (second-generation Americans born of Japanese parents) soldiers. Fighting in the European theater during World War II, this unit became the most heavily decorated unit for its size and length of service in the history of the United States Army, as well as one of the units with the highest casualty rates. This film is a Hollywood rarity for its era in that it features Asian Americans in a positive light, highlighting the wartime efforts of Japanese Americans on behalf of their country even while that same country interned their families in camps. 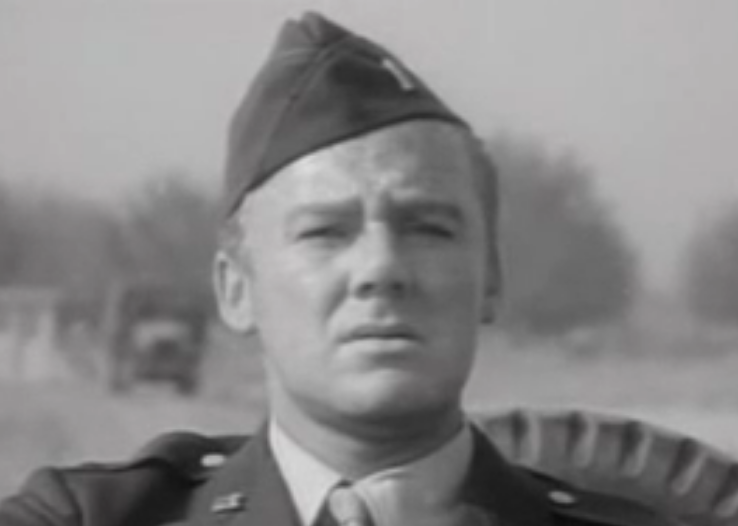 As with his earlier film script Battleground, in which Van Johnson also starred, writer-director Robert Pirosh focuses on the average squad member, mixing humor with pathos, while accurately detailing equipment and tactics used by American infantry in World War II. The contrast of reality versus public relations, the hardships of field life on the line, and the reality of high casualty rates are accurately portrayed with a minimum of heroics. In 1979, the film entered the public domain (in the USA) due to the claimants’ failure to renew its copyright registration in the 28th year after publication.